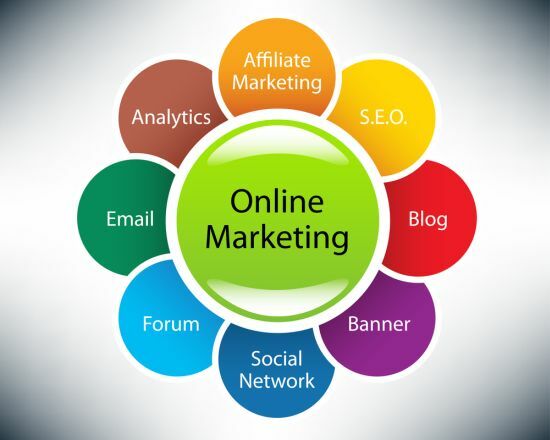 Even when you do the smallest things, like promote on social media or use location keywords, you are making leaps and bounds in your overall online marketing scheme. So, without further ado, here are a few things you better still be doing, even if they seem circumstantial. When it comes to keyword usage, don’t just stick with your basics. Sure, you are a bankruptcy lawyer, but where are you located and what else do you do? Use key terms like “chapter 7 bankruptcy,” and don’t be afraid to use keyword phrases as well. Make sure that you are still taking the time to research your keywords and keyword phrases though, so you ensure that you are using terms people are actually searching for. That is the best way to make sure they work. Make sure that if you are a local business you are using your local keywords as well. While strictly virtual businesses don’t need to worry about such things, local businesses are easier to find in the online world when they are using those local key terms in their online marketing scheme. You might think that social media is still just for high school friends and long distance families, but it is an important online marketing aspect for all businesses, both big and tiny. You should be on every social media site you can manage, and be using them. You don’t want to overpost, but you also don’t want to go more than a week without updating your social media or you’ll start losing followers. While there are no rules set in stone, you’ll find out what works best for your business and the people that follow you after a while. Don’t forget to utilize blogging as well. It’s an excellent way to show people that your are an expert in your field. Just make sure that you are posting well researched, intelligent articles that give your readers what they won’t. Don’t just use your blog posts as an advertisement for your business. Make sure they are full of info, even including links to other relevant websites, that your readers can put to use.